Job changes. Restructures. A waning passion. Retirement. A new norm for length at any job. All of these, and more, lead us to wonder about the legacy we are leaving this world. Are we leaving it better than we found it? Are we able to separate our identity from our career? Maybe you know the deep passion you recently discovered (or re-discovered), that lay dormant for 30 years. Or perhaps you dont know yet what that calling is, but you know there is more than what you are doing now. Join Bob Goff, founder of Restore International, as you explore a biblical perspective on the legacy you are leaving, even as you face a career transition. Multi-Careering by Barna Group; Bob Goff was published by Zondervan in January 2014 and is our 32516th best seller. 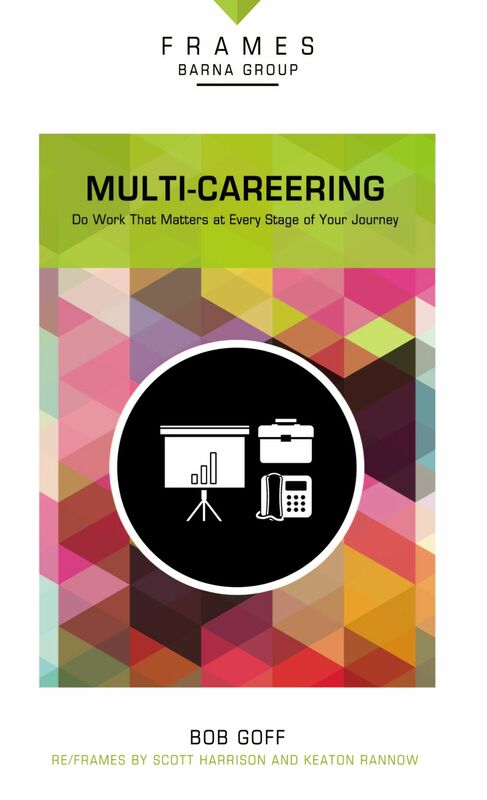 The ISBN for Multi-Careering is 9780310433347. Be the first to review Multi-Careering! Got a question? No problem! Just click here to ask us about Multi-Careering.